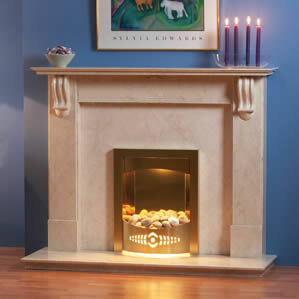 A marble fireplace surround is the perfect way to bring luxury into your home. 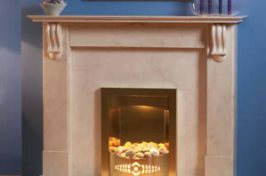 Here at Warm & Cosy Fires Ltd, we provide first class bespoke marble fireplace surrounds throughout South Yorkshire. 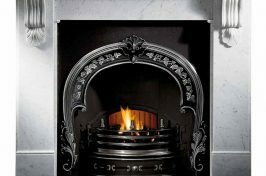 Whether you require a brand new, made-to-measure mantle or a stunning finish on your existing fireplace, our expert team are here to provide you with an excellent and friendly service from the initial purchase to the final installation. 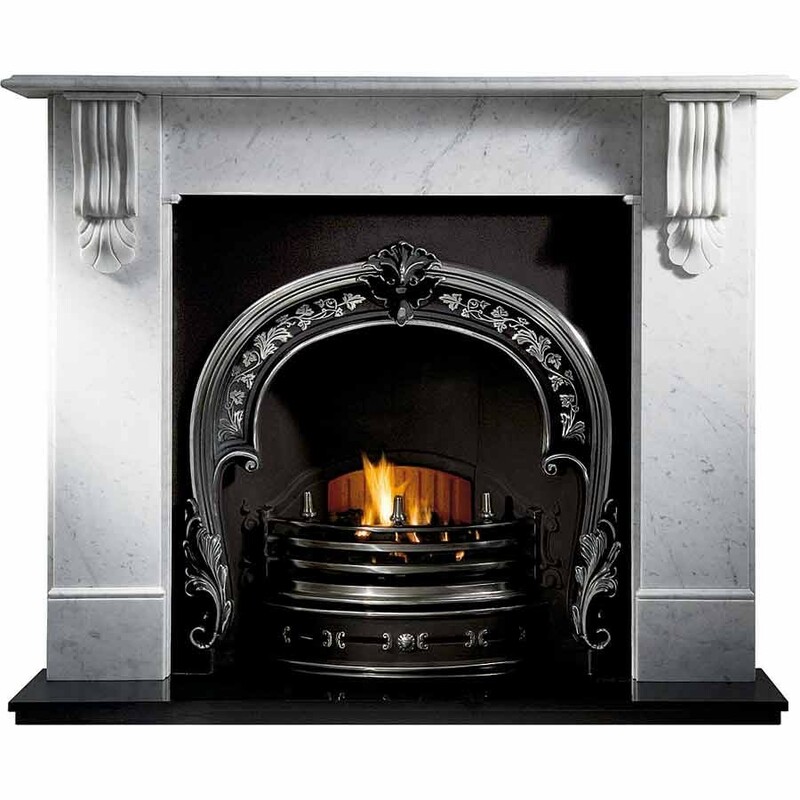 Marble fireplace surrounds can be fitted with beautiful arches, intricate detail and integrated lighting to give your home an even cosier and comforting feel. Our extensive range of marble surrounds can be viewed in our newly refurbished Hillsborough fireplace showroom in Sheffield, where you can choose from a stunning array of styles, fittings and finishes. Our dedicated team are happy to provide you with more details upon arrival and help you choose your ideal fireplace surround. So if you’d like to view our beautiful marble surround collection or find out more about our other stunning finishes, don’t hesitate to drop into our Sheffield showroom today – there is ample parking available.